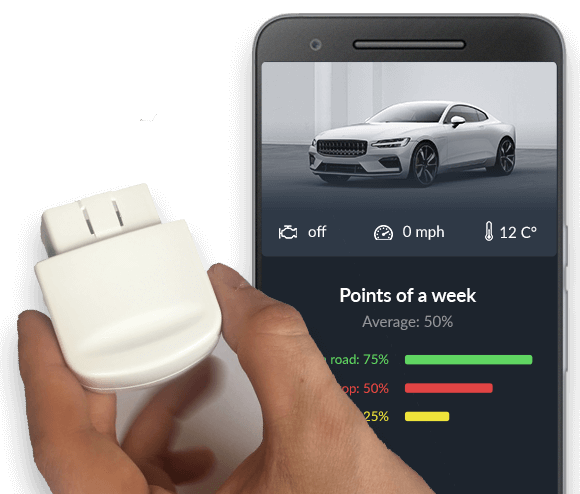 Want to make your car connected? Get the VINchain Device Now! OBD device will collect information about your vehicle’s technical condition and mileage, your driving style and much more! All of this collected information belongs 100% to you. You can make money and earn free services simply by sharing your information - something companies have been getting from you for free! Your vehicle’s complete history will be saved directly in the VINchain system, allowing your to have access to a full VINchain report at the time of sale. This will help you to get a better price for your vehicle as the buyer will have confidence in its condition. You will earn tokens simply through normal, everyday use of your vehicle. Received tokens can be exchanged for discounts, to pay for services or can be sold on an exchange. Never before has the information about a user’s driving style been used to save them money! By analyzing your driving style and preferences, the app will offer you a wealth of benefits, including cheaper insurance options, discounted maintenance and more! Why would you pay full priced insurance that’s based solely on demographics like age when an insurance company can offer you a personalized policy? Don’t let bad drivers inflate your insurance payment. 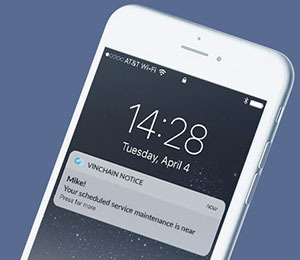 If a user has been in an accident, or their car has broken down, the application will suggest nearby vehicle towing services that accept VINchain tokens as a form of payment. Each time the user enters their car they will receive a report on the working condition of all vehicle systems in order to reassure the user that everything is ready for safe travel. The app automatically reminds the user when it is time for their vehicle’s next service. If the user registers in advance, they will be eligible to receive discounts from our partners! 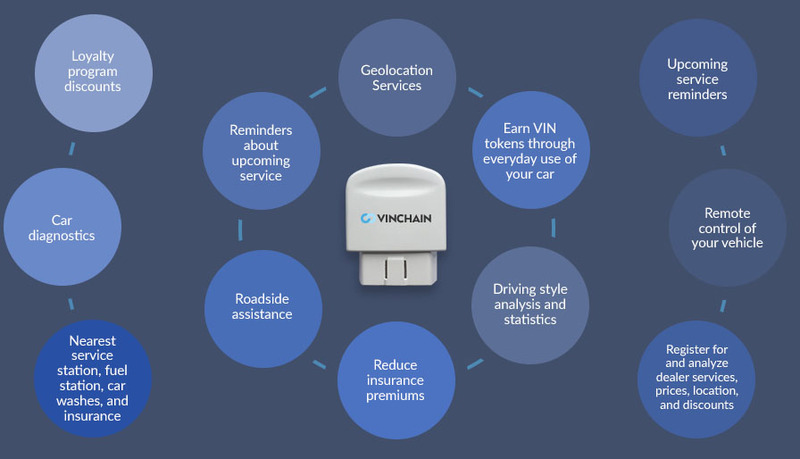 GET VINCHAIN OBD DEVICE NOW!